It’s finally here. NFL free agency is finally here today! The first chance for teams to significantly upgrade their rosters in preparation for the upcoming season commences at 4PM ET. As per usual, the defending NFC East Champion Eagles have positioned themselves optimally concerning the salary cap, so there’s money to be spent at the Novacare Complex today. 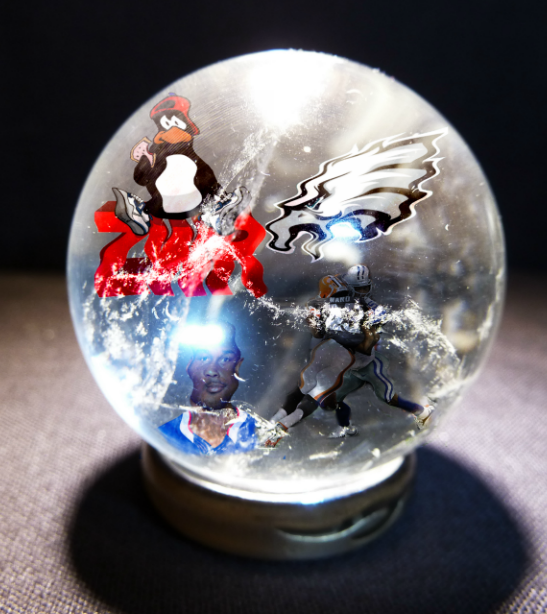 I’ve spoken with scouts, agents, and various team reps to put together what I feel is the best guess at the full Eagles class of 2014. Enjoy! Chip Kelly coached Ward at the University of Oregon, and this hard-hitting strong safety is virtually a linebacker out their on defense. You can’t put a price on that type of mentality or versatility. Look for Ward to end up in green. 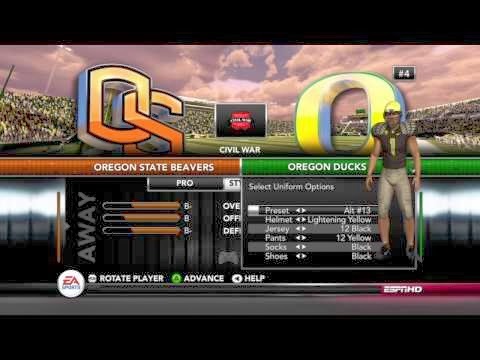 Chip Kelly also coached Byrd at the University of Oregon, and this ball-hawking safety would provide the type of coverage not seen in Philadelphia since Shane Victorino was patrolling center field for a non-geriatric, promising, competent Phillies team a generation ago. The fit is undeniable. 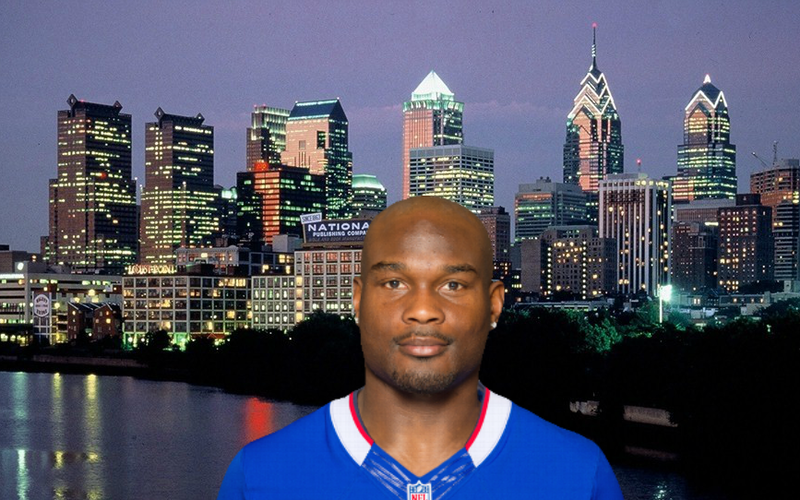 Look for Byrd to fly in Philadelphia. Even if the Birds swoop down and bring Jairus Byrd into the flock, and invite TJ Ward into the nest, they’ll still likely need secondary help. 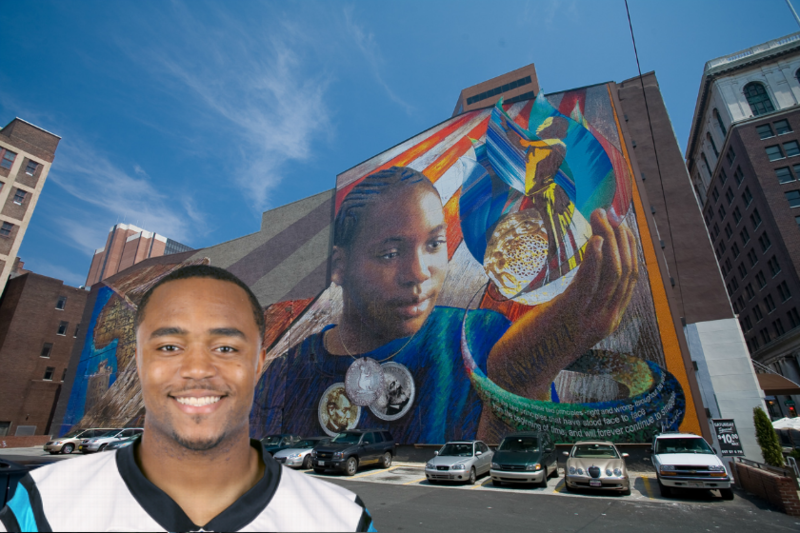 Mike Mitchell is considered by many experts to be a potential steal and for those with a second tier secondary budget. Look for Mitchell to wind up in Midnight Green. Imagine this: Eagles this: 3rd and 4 and the Eagles line up Maclin, Jackson, Decker, Cooper, Ertz, with an unbalanced offensive line formation that features Jason Peters in the slot and Lane Johnson split wide right while barking to confuse the defense. 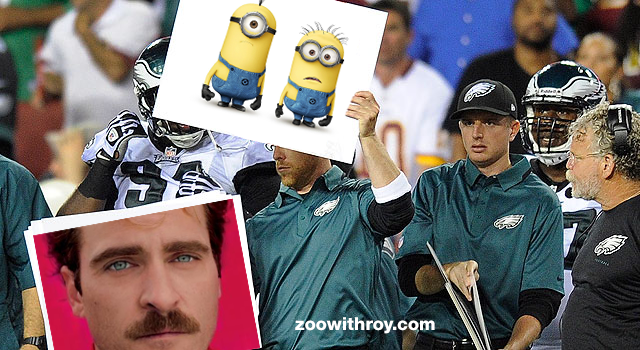 On the sideline some offensive assistants hold up posters of Despicable Me minions, Joaquin Phoenix with a mustache, and Vitruvius from The Lego Movie while Chip Kelly types the play call in modified pig latin on a Speak n Spell. The speakers at the Linc blast obscure 90’s hip hop to mask the gentle, calming whir of the solar turbines. There’s no defense in the league that can even pretend to imagine trying to think about covering that. 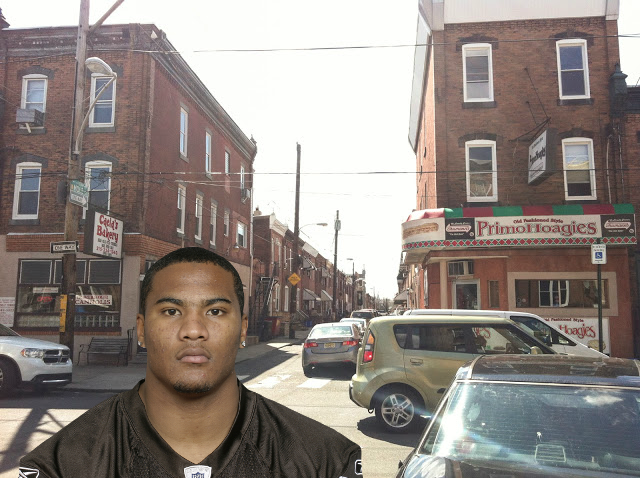 Plus the Eagles have a ton of cap room, so look for Decker to end up on Broad Street. There are three certainties in life: death, taxes, and Darrelle Revis. I don’t even know what that means, but if you’re thinking to yourself, “Oh god ZWR isn’t this just the type of move we want to avoid otherwise we’ll be reading about how this guy is eating lunch in his car by himself on Crossing Broad six months from now?” And I hear you and all, but no. Darrelle Revis is only 28 years old at press time and, despite having a previously exploded knee, last season he proved that his knee was now unexploded. 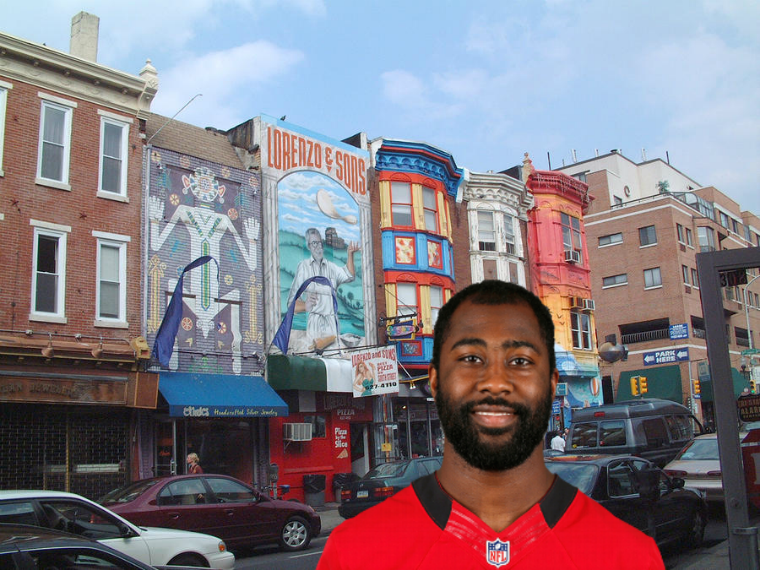 Look for Revis Island to appear on the Birds’ radar. Chip Kelly also coached Thurmond at the University of Oregon. It’s tough to gauge Seahawks secondary players because they’re always suspended for being drug cheats, but Thurmond possesses many of the qualities the Eagles are looking for in a corner. He could pair with Brandon Boykin to form the most dominant dime slot pairing in the league, and because of that I expect this young man to once again have wings on the sides of his helmets. It hasn’t gotten much publicity this offseason so far, but it’s no secret around the league that the Eagles are desperately in need in defensive help and secondary talent/depth/warm bodies not named Kurt Coleman. Look for these guys to end up in green. That's why you're the best in the business, ZWR! Sometimes a sentence or paragraph is so beautifully-written that a one can't help but read it over and over again, in awe of its magnificence. Your Eric Decker paragraph is one of those truly perfect paragraphs. I tip my cap to you, sir.